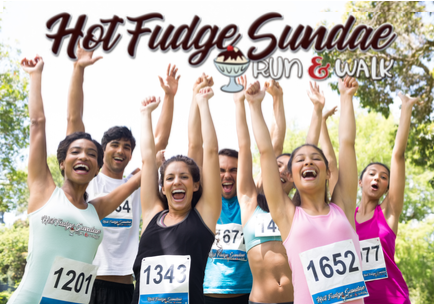 Register for the Bakersfield Hot Fudge Sundae Run today! Bakersfield's The Park at River Walk! BAKERSFIELD'S ONLY HOT FUDGE SUNDAE RUN! 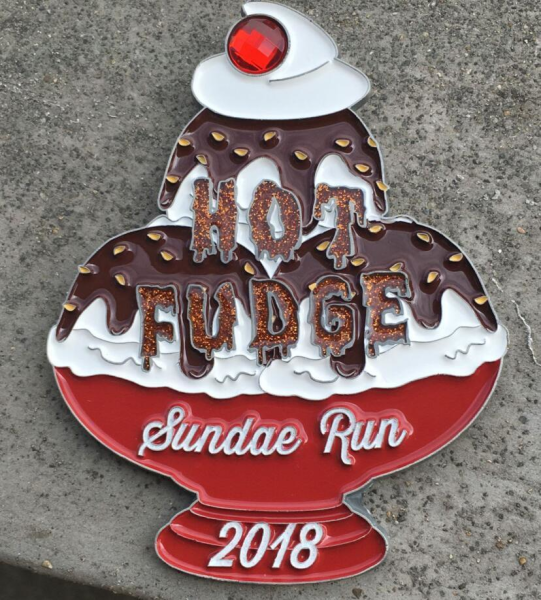 Run a 5k or Walk our 2k (1.25 Miles) and earn your Hot Fudge Sundae! Continue your membership in our Legacy Club! Keep returning each year and see your awards grow year-after-year! Race Info Sponsorship Earn a Refund!